Discussion in 'Grand Theft Auto V Modded Lobbies' started by janremmurt, Apr 14, 2019 at 8:05 AM with 46 replies and 1,066 views. 3. )I will be in a Closed Friend session, so as long as you've friended me, you can join. Go in passive mode when at the money drop. No killing people at the money drop. Do not Spend/Bank your money in this lobby. Players that connect with other mods will be kicked. Make sure you join another lobby before buying anything expensive. Don't mention anything about money or money drops and mod menu in the GTA online chat. 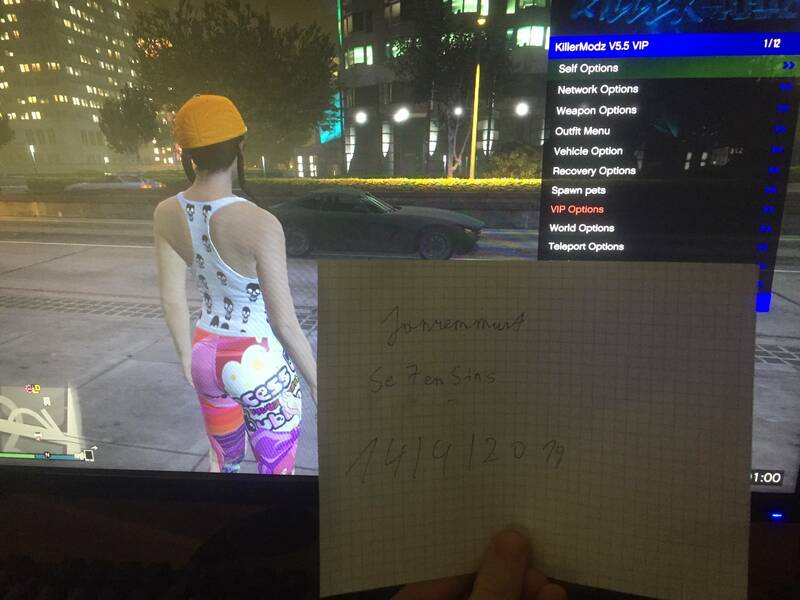 GTA V Free Money Lobbies PC Only! ALL DAY LOBBY! I accept the rules and sent you a friend request.